ASA provides a kind and supportive yet challenging environment for my niece. I can't speak highly enough of our teacher! 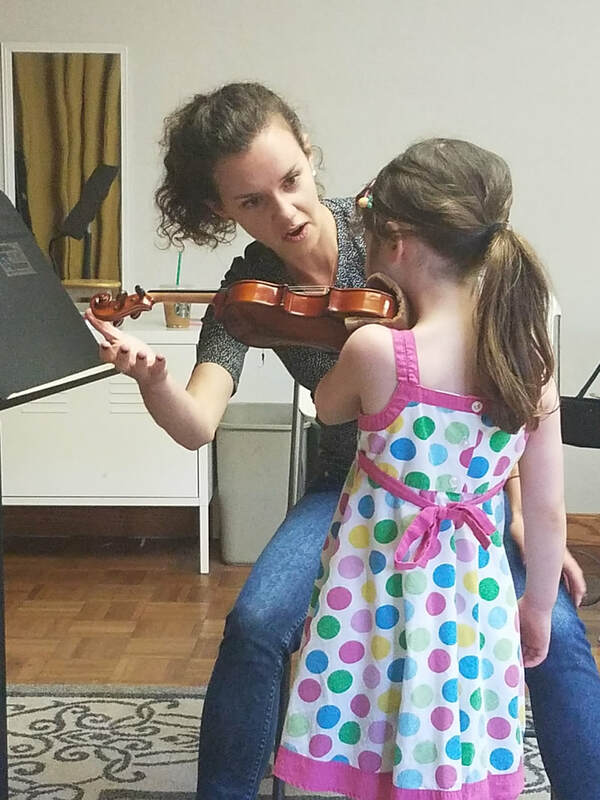 She is an exceptional musician and teacher, and has a special talent for working with children. She is supportive and flexible, and, at the same time, has encouraged my niece to work hard and embrace new challenges. We are very indebted to her." Thank you for your interest in our programs. General enrollment for the 2018-2019 school year is closed, however the Alameda String Academy is currently accepting waitlist applicants. Please join our waitlist (by completing the form below) and you will be notified of an opening in our private studios when one becomes available. If you're registering a child for the waitlist, please put your name in the first few fields, and you'll be asked for the student's name farther down the form. After you complete the registration form, we'll follow up with you by email.